Check out Dinosaur Bones’ singer Ben Fox’s vocals, as smooth as silk, as matched with the band’s off-kilter, moody songs that crackle and pop. No wonder they made such a splash at POP Montreal earlier this month. 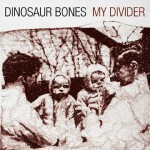 Toronto’s indie quintet, Dinosaur Bones, will release their upcoming digital 4-song EP, Birthright, on November 2, 2010, and their full-length, My Divider, will follow in 2011. 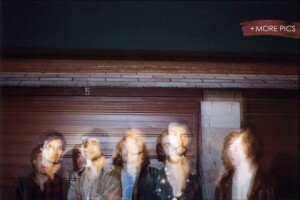 They will be released via Dine Alone Records. Dinosaur Bones’ latest EP, Birthright, was recorded and mixed by Jon Drew (Fucked Up, Tokyo Police Club, Arkells) and will be sold through iTunes as well as other digital stores.